Weekly Essential: BOGO Buy Serenity and get Lavender FREE Today Only 7/16/18. 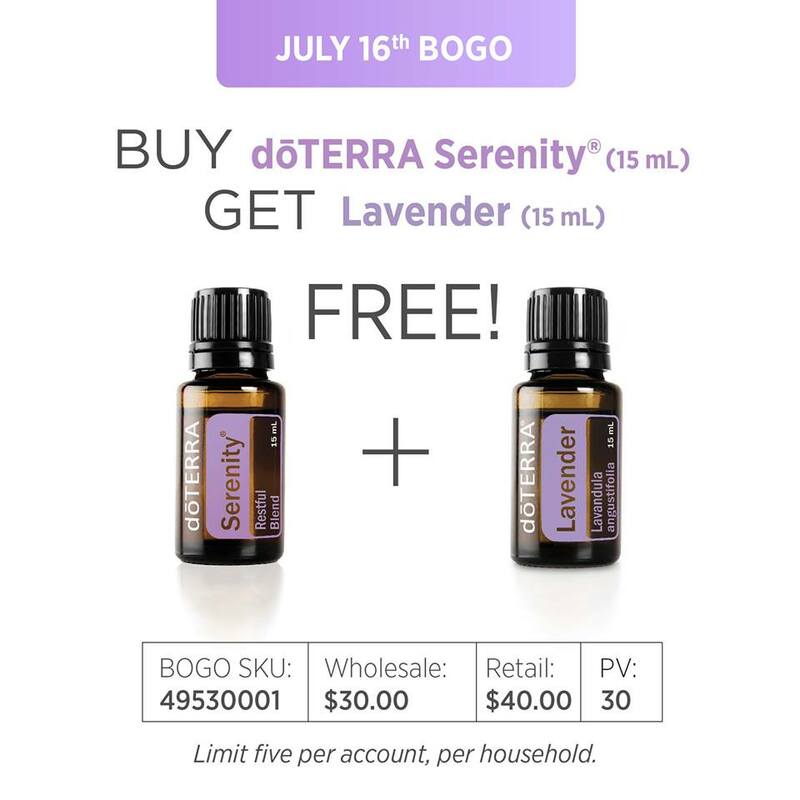 BOGO Buy Serenity and get Lavender FREE Today Only 7/16/18. Love these two essential oils. Today only, when you buy a Serenity Restful Blend you get a Lavender for FREE. This week is BOGO week at doTERRA and I will be sharing those deals right here and sharing with you what I use the for. 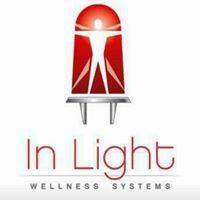 We use Serenity for foot rubs, foot soaks, when ever we feel overwhelmed, in our diffusers at bed time. When the kids were little we used it during play dates to keep everyone calm. 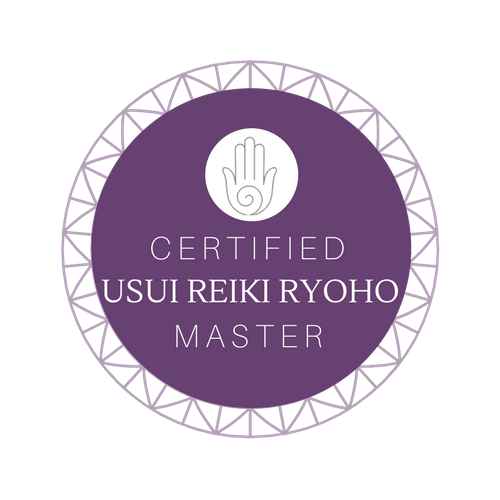 Serenity ingredients are Lavender Flower, Cedarwood, Ho Wood Leaf, Ylang Ylang Flower, Marjoram Leaf, Roman Chamomile Flower, Vetiver Root, Vanilla Bean Absolute, Hawaiian Sandalwood Wood. Lavender is my go to essential oil. I have this on me at all times. I use it every morning when I wake up I put a few drops on my hands and rub them together and inhale. It is great insect repellent, we use it for occasional skin irritations, I rub on the end of my nose around my eyes before headed out on my morning hikes. I use 5-10 drops on our dryer balls and our clothes smell amazing and are so fluffy. We call Lavender the Swiss army knife of essential oils. I put it on the back of my children's necks when they are feeling anxious. I use it in our home made salve recipe here. I use it on my dogs, cat and horses (before they get their feet trimmed). We also make a spray with Lavender and Peppermint and use it for bed bugs and spiders and spray around our beds and on our sheets at night, If we were in the sun to long and forgot sunblock this spray is amazing for after being in the sun all day. I invite you to try these two essential oils, they are wonderful. Enjoy! Order here!